IP Address is what is unique about your computer, sort of like a name. It is every PC’s identity, and this address is given to your computer when it connects to the internet, thus it is extremely important. However, sometimes you might get an error message from Windows saying ‘Windows has detected an IP Address Conflict’. If you got this error and don’t know what to do, you have come to the right place! In this article, we will be discussing what causes this IP Address Conflict Error in Windows 10/8/7/older versions and look at ways to fix it. 1 What is IP Address Conflict Error? What is IP Address Conflict Error? Your IP Address is very similar to a postal address. What Windows mean when it says it has detected an IP Address Conflict is that it found multiple devices on the network, including yours, having the same IP Address. Obviously, this isn’t possible and it is a glitch but nevertheless, this happens. The problem usually lies with your PC Settings or router. This could result in an IP Address Conflict error even though there might be only one device on the network. Now that you understand why Windows detects an IP Address Conflict, let’s look easy methods to fix it. 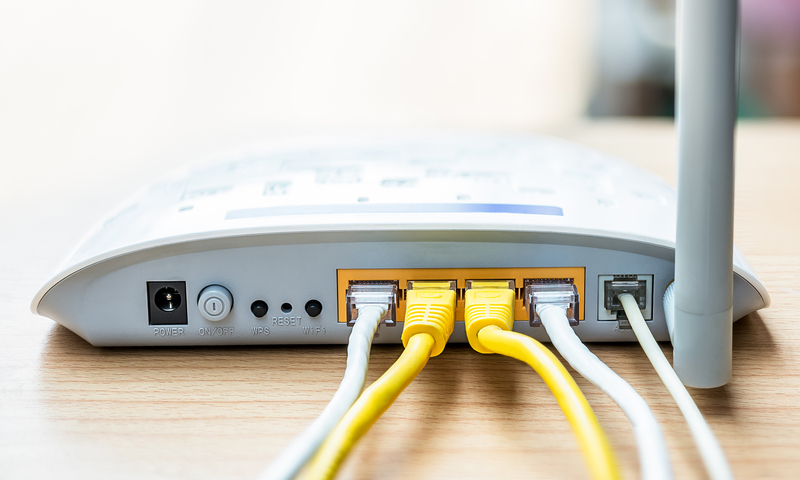 Even though it is basic, and you might think it does not work, but resetting your router can help majorly in allowing your router to properly assign a suitable IP Address to your PC. Usually, this happens because of a small glitch in the router, which can be fixed by doing this. So, switch off your router and wait a few minutes. Then, turn it back on to see if it properly connects your device and helps in removing the IP Address Conflict error on Windows 10, 7 and 8. 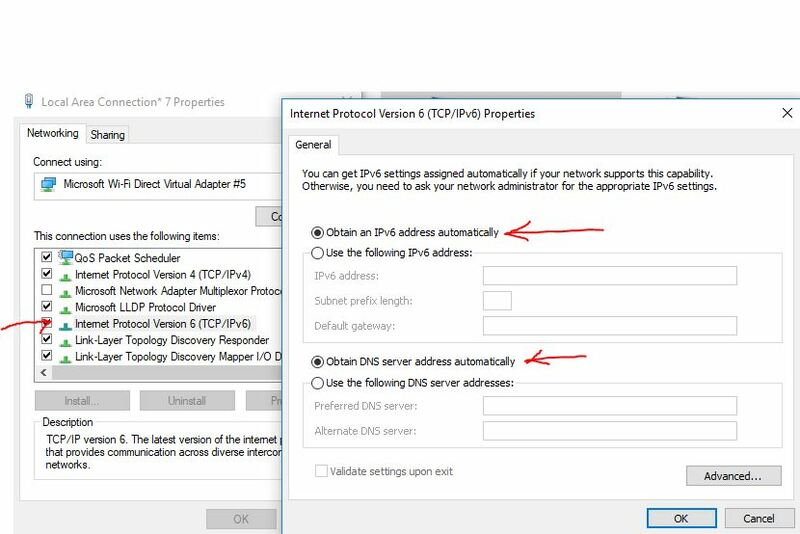 Make sure to select Obtain IP Address Automatically, and Obtain DNS Server Automatically. That’s all! Click OK Twice, make sure the changes are made, and you’re good to go! Restart your PC, just in case. This should fix the Error, and you’ll be able to access your network properly again. And we’re done! 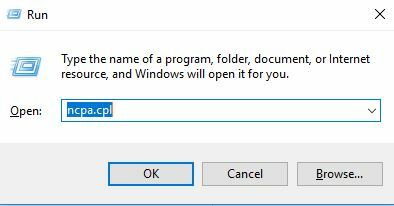 Once you do this, your issue should automatically be resolved, and the Windows has detected an IP Address Conflict message won’t be seen anymore! Old network card drivers are sometimes the cause of the issue, and updating them to the current version can solve the issue for you. This can be done manually, or by using a third party tool like Driver Updater. These tools will easily identify the drivers in your system that require updating and will update the network card drivers, among others. It’s a handy way to make sure the Windows IP Address Conflict error goes away. And it’s better than doing it manually as you won’t make the mistake of installing the wrong version- Driver Updater will do it all for you. Scan your computer in the Driver Updater and then update the required drivers. Once that is done, restart your PC and check if the error goes away. Thus, updating your drivers can also very easily fix the IP Address Conflict for you. Restart your computer. 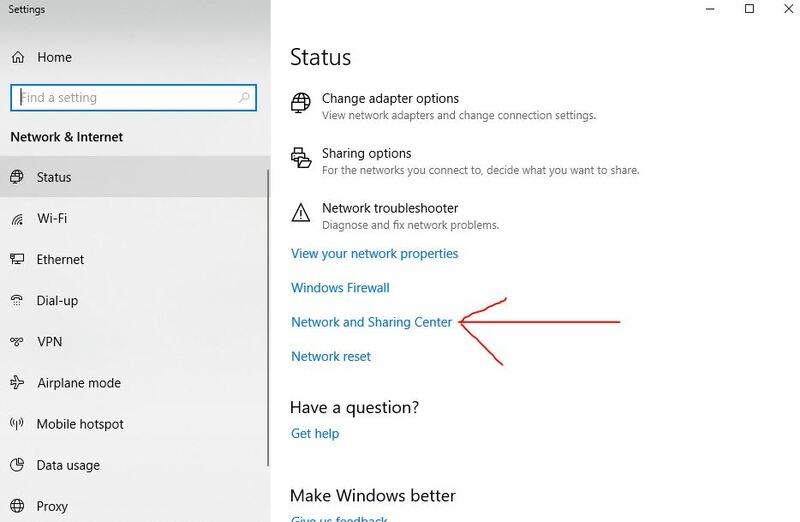 This should completely fix the IP Address conflict error on your Windows 10 PC and you can access your network seamlessly. We hope that by reading this article you were able to resolve the Windows IP Address Conflict issue using the above-mentioned methods. It can usually be fixed by the methods above, but if you still have queries regarding any of the steps, you can drop us a comment below and we will try to get back to you with a relevant answer.